Who can believe it's Thursday already? This week seems to be going so quick. 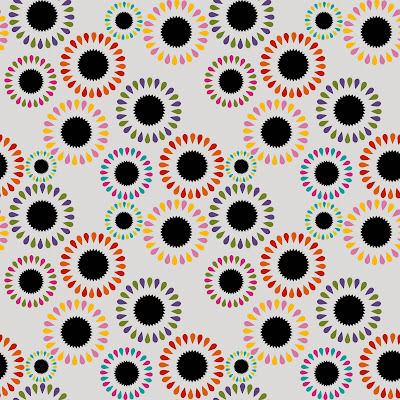 Here's today's pattern - I can't seem to stop using grey backgrounds with bright colours on top at the moment. Anyway, hope you like it, happy Thursday everyone! Happy Thursday to you too! 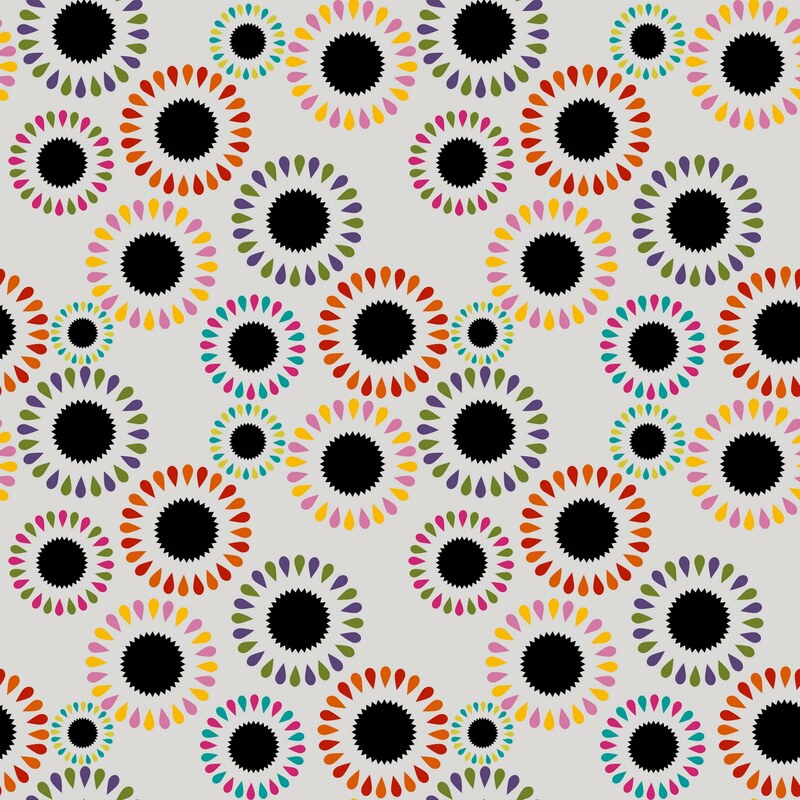 Nice pattern, although it is making my eyes go funny! The striking cicles with the black centres remind me of having my eyes tested. Lovely! !